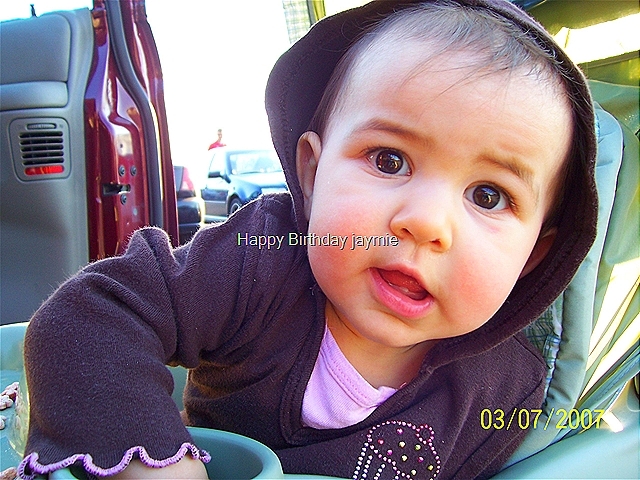 This Wednesday, April 11th, will be my little girl’s very first birthday!!! Mommy , Daddy, Sissy, and Bubba love you bunches and bunches!! !